This is a list of character actors whose last name ending in the letter B has appeared on The Rifleman — One Time Only. 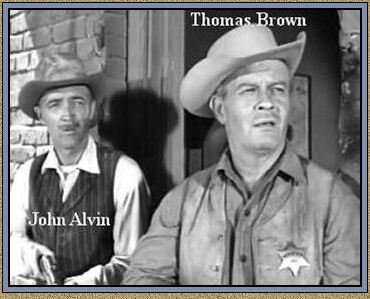 Whether they have appeared one time only or 168 times, they are just as important as the main characters and/or anyone else involved in The Rifleman. This is just a small tribute to those great many characters actors. Joe Brown played Jake in The Mescalero Curse. He's was one the guys who worked for Lucas rounding up steers. He's the one who had been drugged with Jimson weed and died. Joe has appeared in shows such as — Nichols (1971) — Never Mind the Buzzcocks (2004) — The Best of the Post (1960). 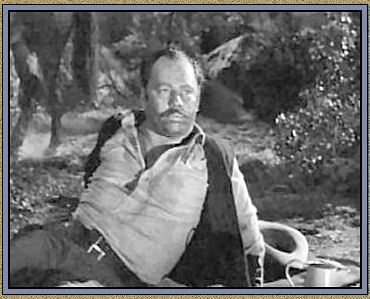 Thomas Brown played the Sheriff of Lordsburg in Skull. Now I know you've seen this guy before. 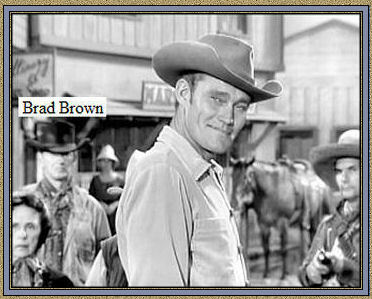 He has appeared in many of the classic westerns and great show of the 50's - 60's & 70's. He dates back as far as 1924 when he started in the show business. He was a regular on Gunsmoke as Ed O'Connor - a rancher from 1968-1972. He also appeared on General Hospital as Al Weeks #2 from 1963-1965, 1970-1974 and Days of Our Lives as Nathan Curtis from 1975-1976. Argentina Brunnetti played Mrs. Ramirez in Guilty Conscience. She was the lady that cut Leon's corset for her. She played Filomena Soltini (1985-1987) in the soap General Hospital. She was placed under contract to MGM pictures and began dubbing the voices of Jeanette MacDonald and Norma Shearer in Italian. 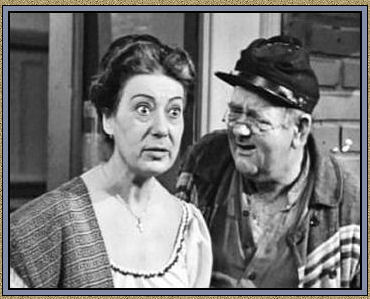 She was in the classic It's a Wonderful Life as Mrs. Martini. Robert Burton appeared as Doc Burrage. What do we have here????? Another Doc Burrage? 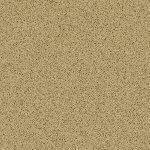 There were two doctors before Doc Burrage although neither of them were ever named or given credit. Those two episodes were The Sharpshooter and The Marshal. In End of a Young Gun Lucas told Hank he would go get Doc Sedley? Doc Burrage was first introduced to The Rifleman in The Pet. 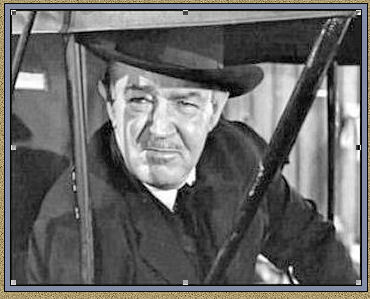 Doc Burrage was a regular character ~ how many different actors played Doc Burrage? Can you name them? Although he began acting late in life and his career spanned just ten years and one hundred and sixty-three credits, he sure was busy.